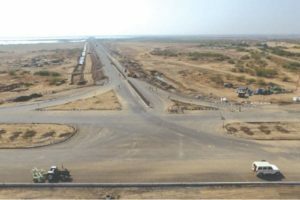 Dholera SIR, India’s First Platinum Rated Greenfield Industrial city about 100 km south of Ahmedabad, is ready to offer to the investors world-class, plug-and-play infrastructure, large land parcels and reliable & affordable amenities that have been benchmarked against the best in the world. In a candid interview, Jai Prakash Shivahare, CEO, Dholera Special Investment Region Development Authority (DSIRDA)andMD, Dholera Industrial City Development Ltd (DICDL), talks about the strategic advantages of Dholera and mega projects under implementation for this engineering marvel of India. What kinds of opportunities are being presented by this mega project? What steps/plans are in the offing to develop Dholera SIR into a global manufacturing and investment destination? How do you see the Vibrant Gujarat 2019 as a prospective to the Dholera Special Investment Region? This kind of mega project takes lot of time in studies, environmental clearances, design, planning, and implementation. To put this in perspective, the biggest contract for Roads and Services was tendered in 2015 and construction work started in March 2016 with a timeline of 42 months for its completion. 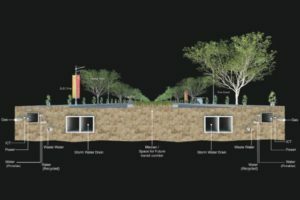 The area of our first phase, called activation area is having an expanse of 2254 Hectares, which is roughly half of today’s Gandhinagar city or about the same size as the island city of Mumbai. Finally, Dholera, a dream project is becoming a reality. Vibrant Gujarat 2019is a great opportunity for us to highlight coming of Dholera. Therefore, as part of Vibrant Gujarat promotions, official delegations went to 24 countries to highlight strengths of Gujarat as a business and investment destination. 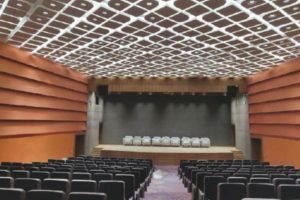 Dholera has been showcased in all these events which has raised awareness about Dholera. As a result, large number of companies have visited Dholera in past few months and many more are scheduled to visit the site during Vibrant Gujarat summit. Talks are going on with many companies, both Indian and multinational, and we are expecting to finalise land allotment to some of these companies very soon. 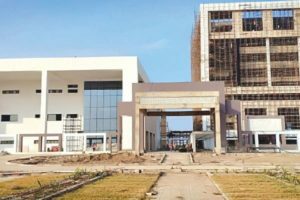 How has been the progress of the Dholera SIR smart city project?